This is a customer favorite and a fabulous box for any book lover in your life. 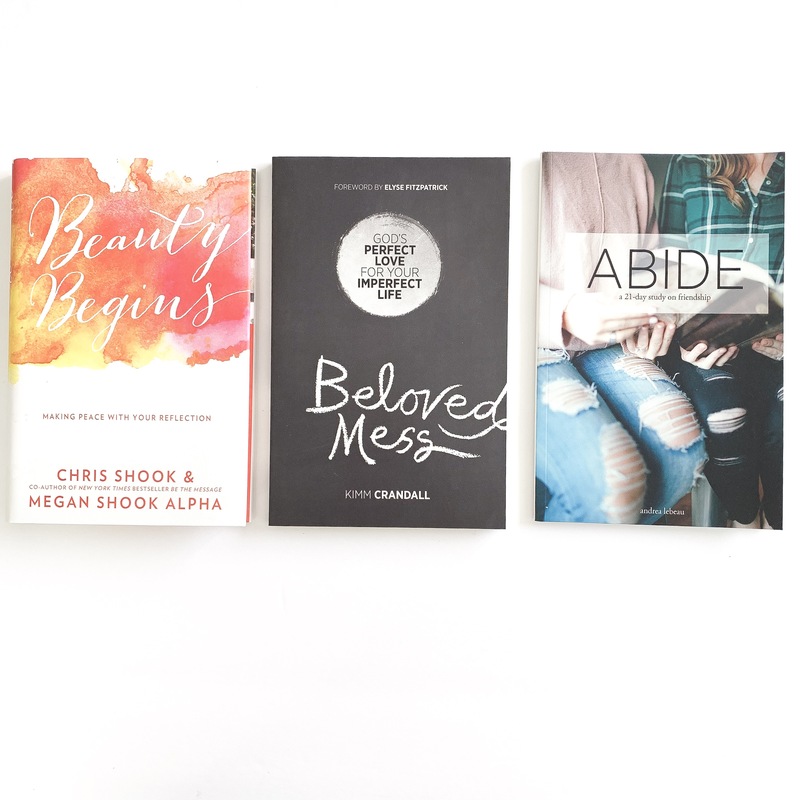 This box includes: Hardback book Beauty Begins, Beloved Mess book, and Abide Bible study. These are sure to be a favorite for any young woman in your life. Limited quantities available.